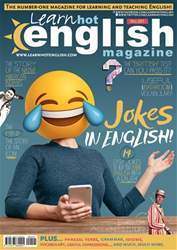 Digital Subscriptions > Learn Hot English > 201 > Jokes in English! Jokes are a great way to improve your English. The language is practical as it’s mostly informal spoken English. They’re motivating to read or listen to because they’re funny (hopefully). 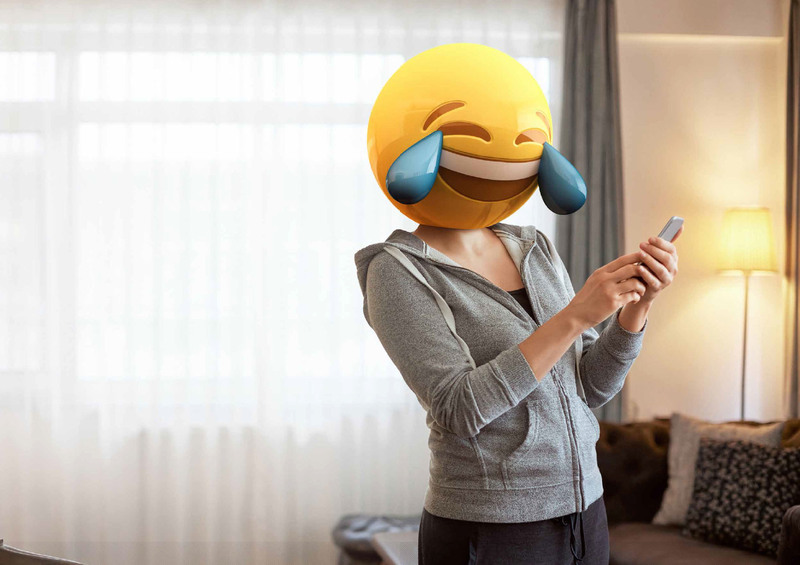 And you can use them in social situations when you’re chatting to friends. Read and listen to these jokes. Then, do the exercises on the following page. A Can a kangaroo jump higher than a house? B Of course – a house doesn’t jump at all. A James, am I really such a bad mother? B Mum, my name’s Daniel! My dog used to chase people on a bike.